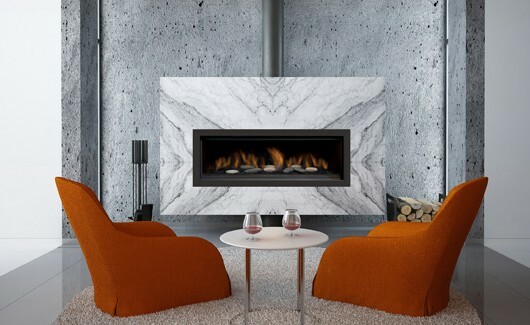 Just like it’s little brother – the Stanford, the new Austin features a sleek contemporary linear look. 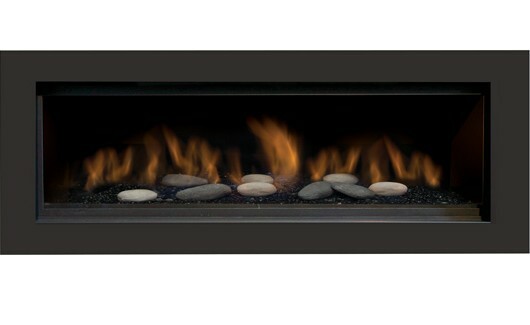 At 65″ it now features our largest viewing area with our signature large flame presentation. 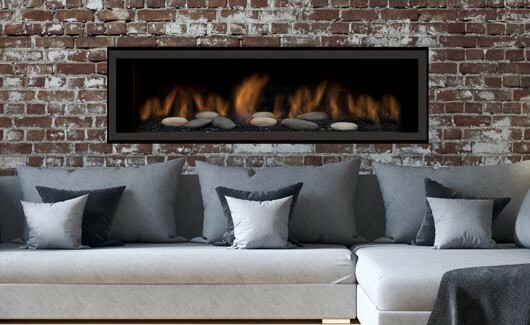 The Austin comes standard with our Deluxe system including 7 day programmable thermostat remote, 6 stage dual fan control and modulating valve so you can control the flame. 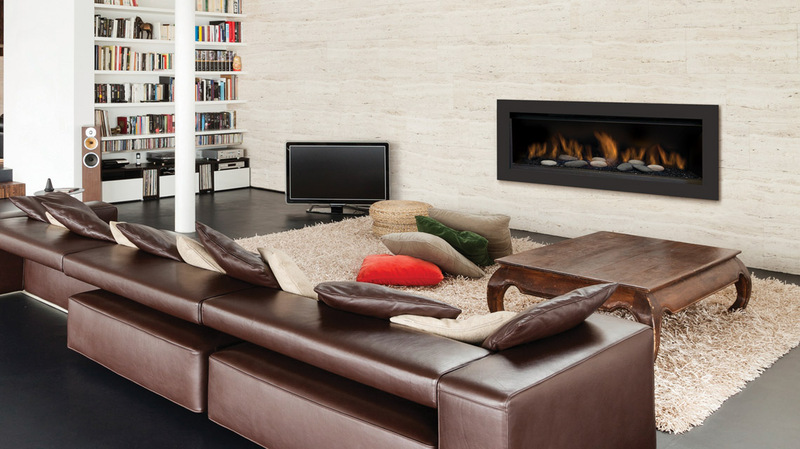 This fireplace unit is available in gas and liquid propane (LP by special order). 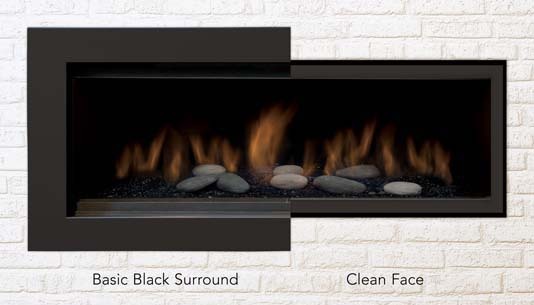 Contemporary black porcelain panels, black reflective glass and 9 piece rock set all come standard with this stunning gas fireplace. 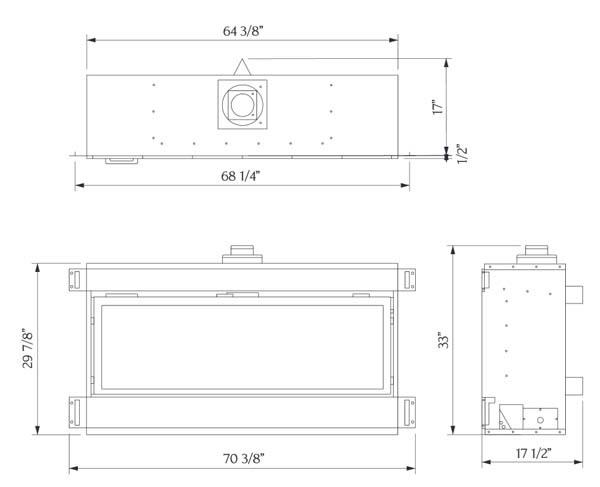 A surround with safety barrier is mandatory for this model.